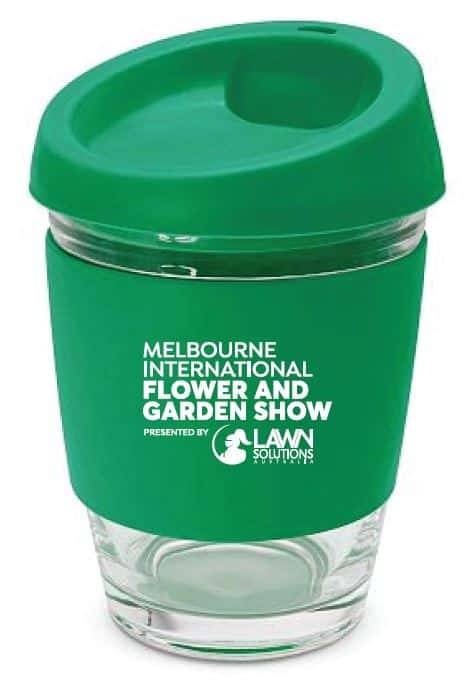 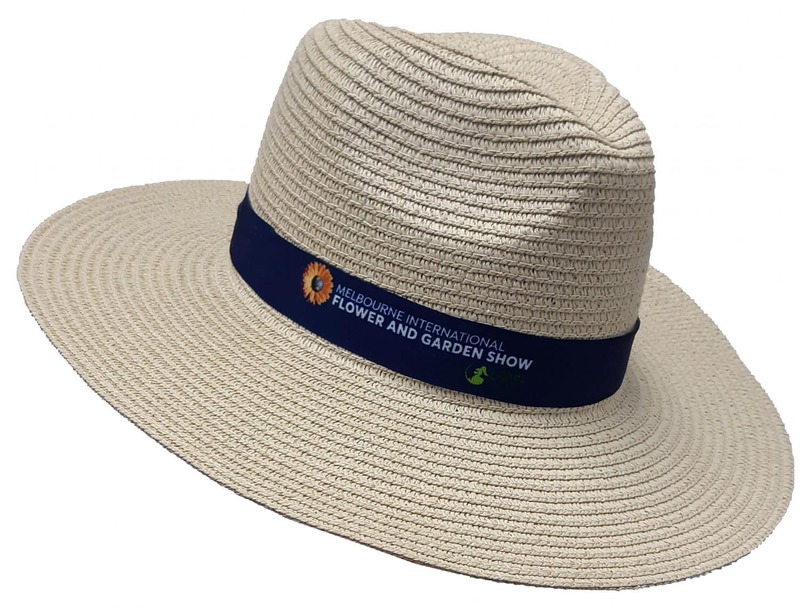 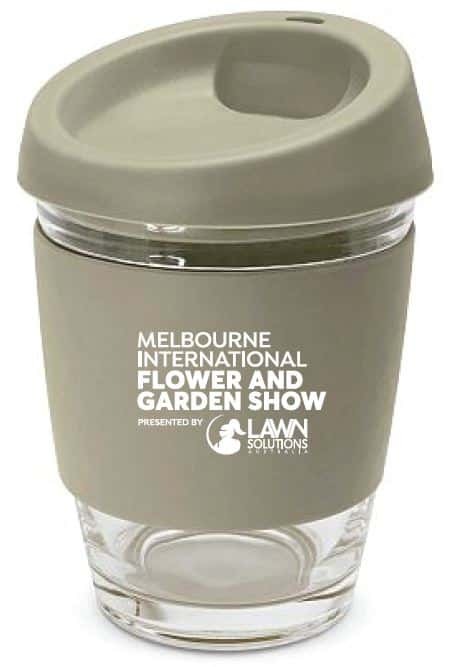 Great news – Our first ever range of the merchandise for the Melbourne International Flower & Garden Show has just landed. 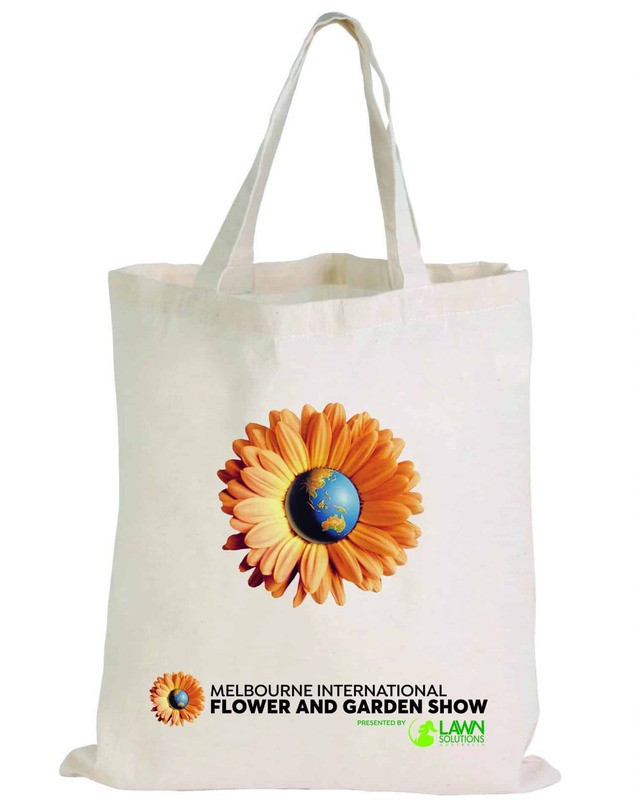 All products are now available to order online and you can pick up from the show. Be quick, there is limited stock and some of these items are sure to fly out the door! To view the full range & to purchase any items click here.